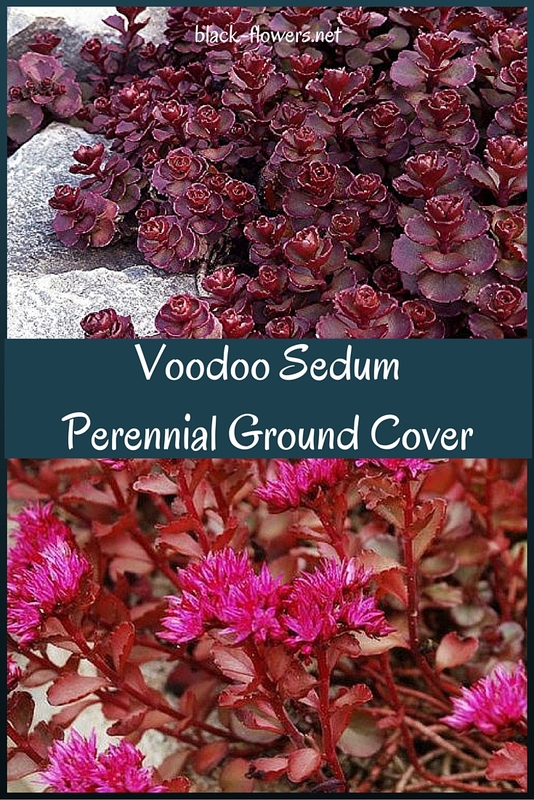 If you are looking for a colorful plant selection for areas in the garden that are difficult for other plants to grow in, Voodoo Sedum (Sedum Spurium Voodoo) is a great choice. 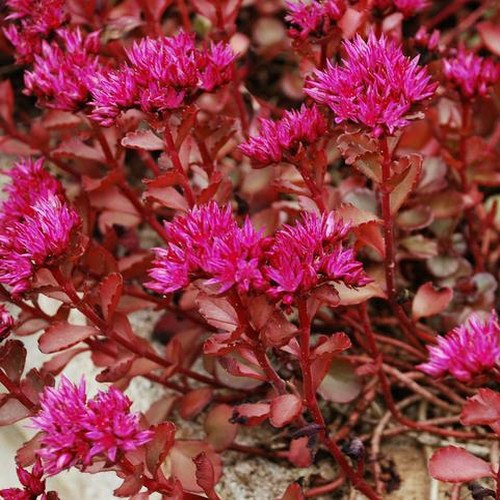 Also known as Stonecrop Sedum, this is a variety of succulent that provides colorful ground cover and thrives in areas with poor, dry, or rocky soil conditions. 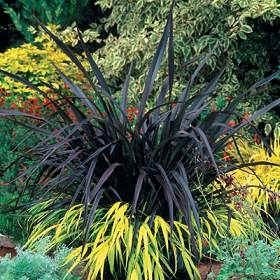 It is a very hardy plant that tolerates heat, cold weather, and humidity quite well. 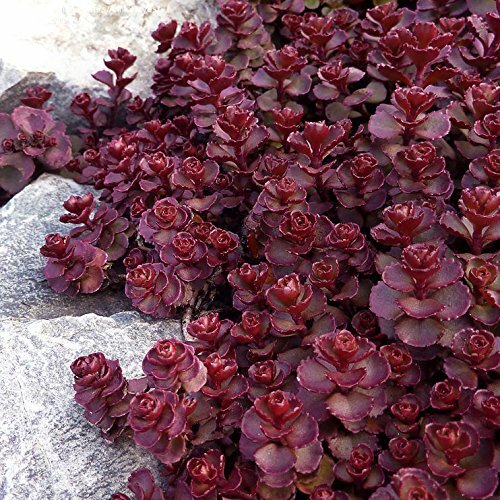 Voodoo Sedum features deeply colored red blooms and dark mahogany foliage and forms a dense mat of colorful foliage that adds intense color and attracts butterflies to your garden, while at the same time being deer and rabbit resistant. 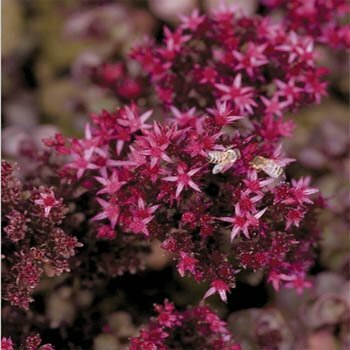 Stonecrop Sedum provides the perfect solution for those hard to mow areas, and also makes an attractive addition to any gothic garden or Victorian black garden setting due to its rich, dark color. Voodoo Sedum particularly loves areas with full sun. 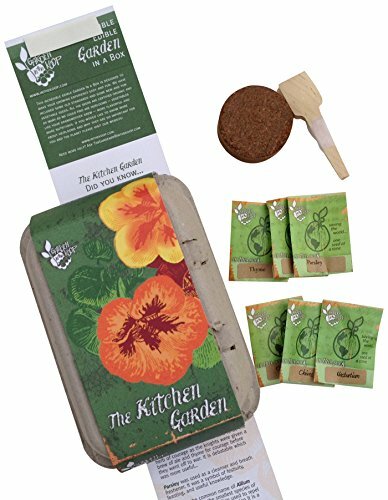 The seeds are extremely small and can wash away easily if planted outdoors, so it is strongly advisable to plant seeds indoors to give them a head start. For best results, plants seeds indoors six to eight weeks before the last expected frost of the season. As the weather warms up, transplant the seedlings outdoors. 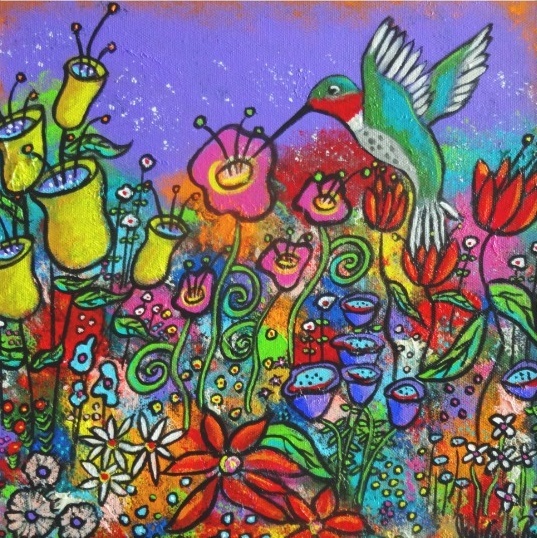 Plants will grow to a height of around four to six inches and will spread over an area around sixteen to eighteen inches. This plant works best in growing zones 5 through 9. Will produce blooms summer through fall and in some milder climates Stonecrop Sedum may even be evergreen, providing color and interest to your garden year round. 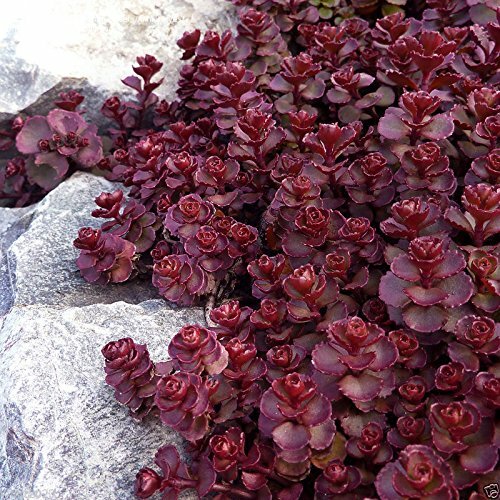 The Voodoo variety of sedum is one of the darkest red colors available, making it a great candidate for a gothic garden setting. 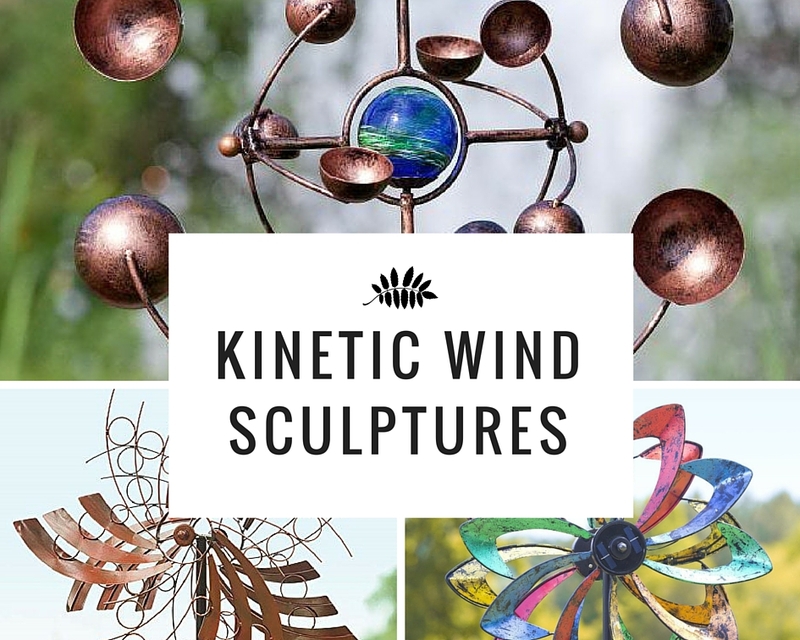 Due to it eye catching visual appeal and ease of growing, Voodoo sedum can be used in a variety of different ways. 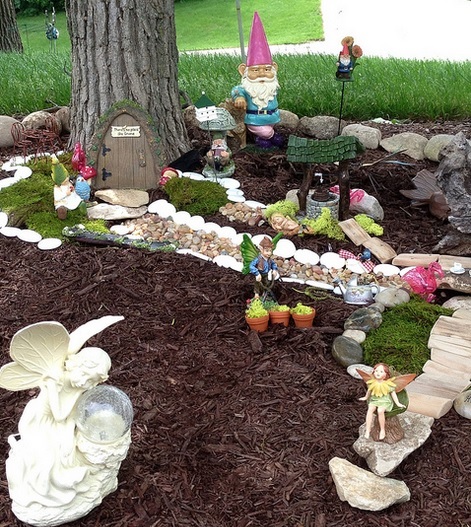 Makes a colorful low growing ground cover that works well in rock gardens and for use on slopes. Cascade this colorful plant over the edge of hanging baskets, or use as a base plant is large container planting arrangements. Voodoo Sedum works especially well as a base plant when combined with Coneflowers, Lavender Hidcoat, and Knock Out Roses. 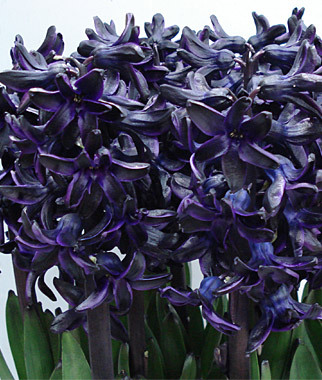 Use with other colorful perennials to create a fabulous arrangement, or use alone. When planted in the soil , this succulent will provide a quickly spreading dense mat of colorful foliage. Works great for use between flagstones or when used as an edging. 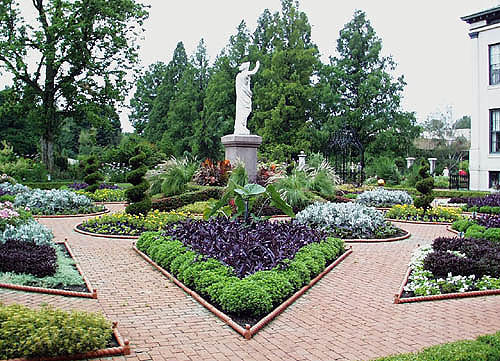 Because this plants loves dry soil and abundant sunshine, it can thrive in locations that many other plants cannot. 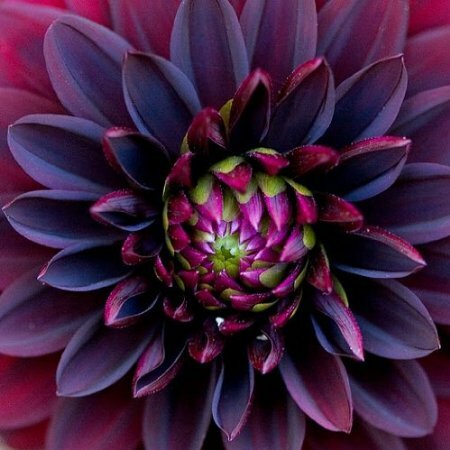 This variety is also very drought tolerant and easy to care for and only requires occasional watering after it is initially established. Just planted #voodoo #stonecropsedum a ground cover that is supposed to grow well in a variety of soils. Love the name. ?????? 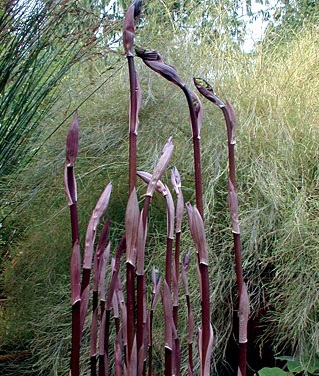 This plant is easy to propagate due to its shallow root system. Simply pull up a section and transplant it elsewhere to grow in another area of the garden. 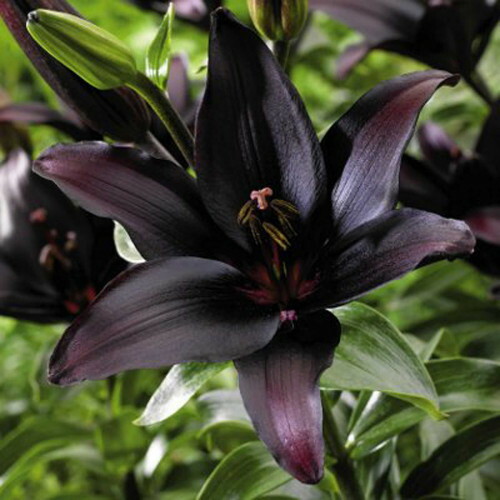 Makes a nice plant for sharing with a neighbor or in a plant exchange setting because of the ease of transplanting.